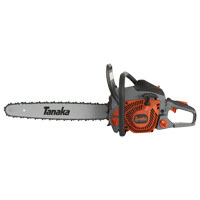 The 16-Inch 3.5 HP 14.5 Amp chainsaw is a cut above the rest. The WORX exclusive patented tool-free chain replacement and auto-tensioning system eliminates the headaches faced with most other chain saws. You don't need to be a lumberjack to operate a chainsaw. The auto-tension system includes a single oversized knob that secures the bar and chain and maintains proper tension during operation--automatically. The WORX auto-tensioning system also works to extend bar and chain life by eliminating any chance of over-tightening. What's more all-metal dogs at the base of the long 16inch bar help add stability during cutting while an easy-to-lubricate sprocket on the bar nose helps preserve the life of the tool. 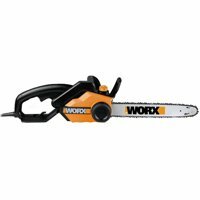 Powerful enough for your toughest jobs the WORX electric chain saws produce anywhere from 3.5 peak horsepower. 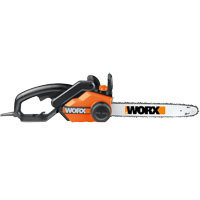 The WORX 16-Inch chainsaw also offers gas-free hassle-free operation. Different from gas-powered chain saws our electric chain saw doesn't require you to mix oil and gas or deal with difficul This item cannot be shipped to APO/FPO addresses. Please accept our apologies. OREGON(R) FILE GUIDE & FILE Includes all the essentials to keep chain sharp File guide holds the file at the correct height- and indicates the correct sharpening angle Keeps file at correct depth Wooden handle grips file securely 25896 FILE GUIDE W/ 3/16 IN. FILE SIZE:3/16"
Sun Elec Chain Saw 14Amp 18" Sun Elec Chain Saw 14Amp 18"
The SWJ701E 18" electric chain saw is ready to go right out of the box. Powered by an efficient 14 AMP Motor the Saw Joe SWJ701E can tackle the toughest jobs. 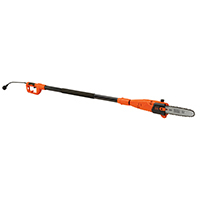 It's precision cutting ability is ideal for cutting firewood branches bushes and fallen trees. Great for yard care and cleanup chores. 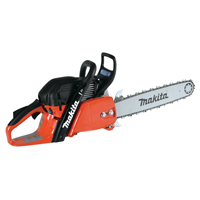 Automatic bar and chain oiling mechanism and tool-less tension adjustment makes this chain saw so easy to operate and maintain. This item cannot be shipped to APO/FPO addresses. Please accept our apologies. 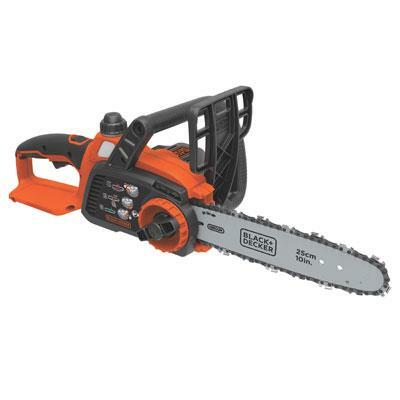 Black & decker 10-inch 20v max lithium ion chainsaw features the 20v max lithium battery for long run-time and long life- stays charged up to 5x longer! 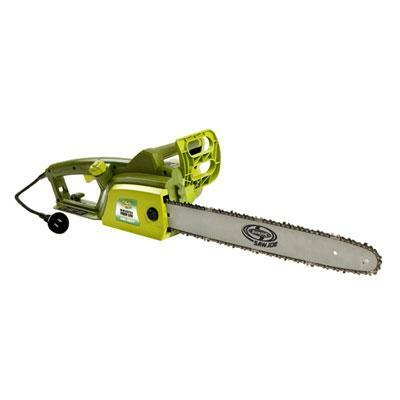 this saw offers a 10" premium Oregon low kickback bar & chain that provides smooth and fast cuts. The tool-free blade tension system allows for improved ease of use and quick adjustments and it has a lightweight design for ease of maneuverability and reduced fatigue at only 7.2 Pounds. The wrap around bale handle provides increased control and comfort. And as an added features this unit has an improved oiling system with a clear window to gauge oil level. In the Box-Chainsaw (1) Li-ion Battery (1) This item cannot be shipped to APO/FPO addresses. Please accept our apologies. 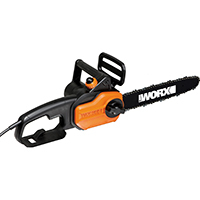 The WORX chainsaw is a compact powerhouse. 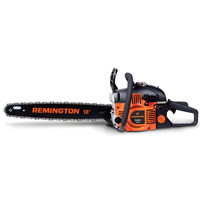 It offers a powerful 8 Amp motor in a lightweight and efficient 14-inch design. 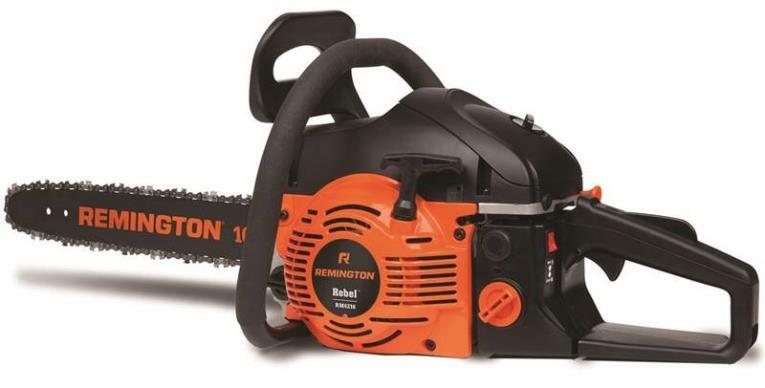 This low-maintenance chainsaw has a patented auto-tensioning chain system to help extend the life of the bar and chain. In addition the automatic tool-free chain tensioning system and oil level indicator makes it even easier to operate and maintain. This 14-inch compact powerhouse has a comfortable rubberized over grip handle to improve comfort and stability. 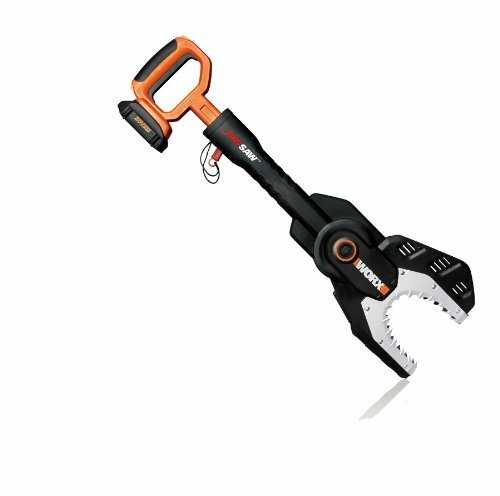 The WORX chainsaw is easy to use for light to medium duty trimming limbing pruning and clean up around the yard This item cannot be shipped to APO/FPO addresses. Please accept our apologies. 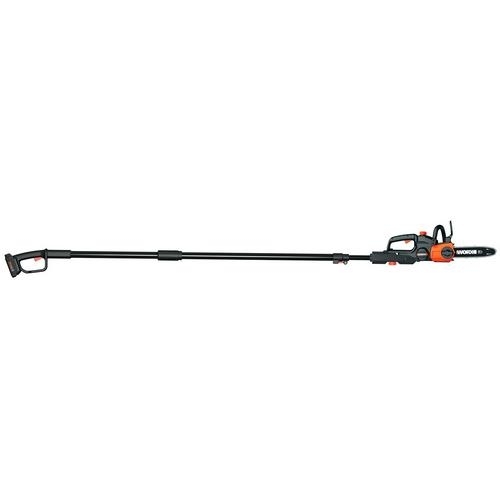 WORX WG320 Cordless 6 in. 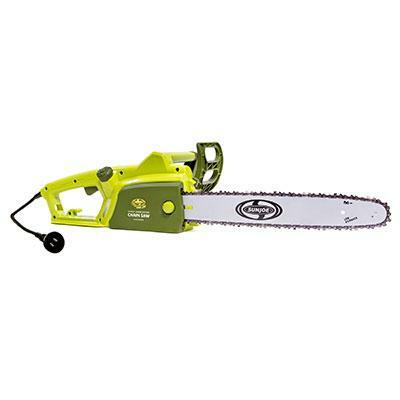 20-volt MAX Lithium JawSaw is the safe hassle-free way to cut and trim branches and limbs. Conveniently lightweight and portable it's designed to operate directly on the ground or pavement. Its steel teeth hold branches securely in place while cutting. It also allows for one-handed operation which means no more bending over or squatting to cut limbs on the ground. Features include Auto-tension feature guarantees optimum tension of chain Automatic chain lubrication Oil level indicator and Lock pin provided to keep blade extended for service mode This item cannot be shipped to APO/FPO addresses. Please accept our apologies. The 2-in-1 10" cordless pole saw adds to the innovative 20V PowerShare platform. 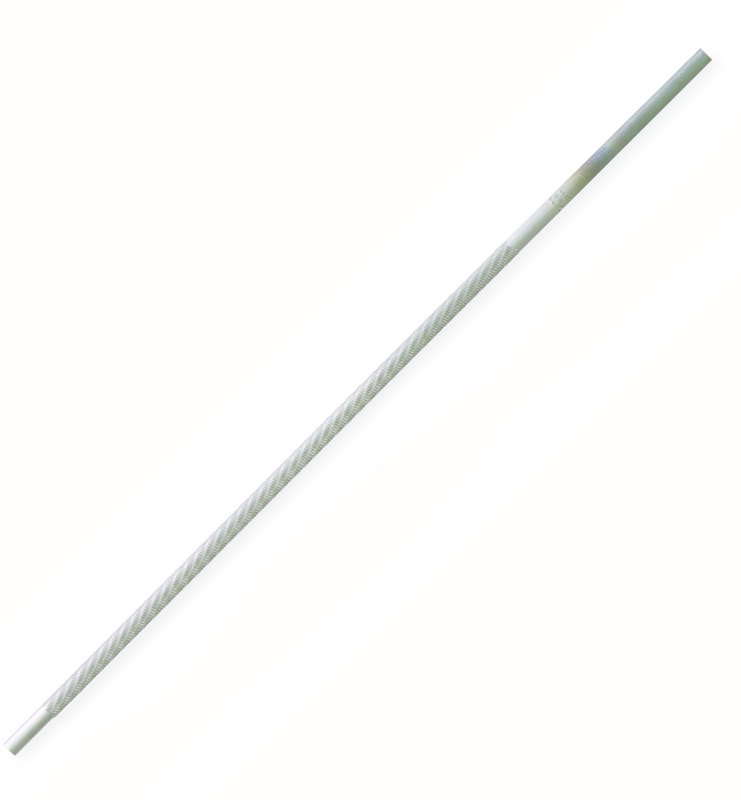 With a total reach of 12' and 10" maximum cutting capacity this tool can be used with or without the extension pole. The patented tool-free auto chain tension system prevents over tightening and keeps optimal chain tension while cutting. Combined with an automatic oiling system with indicator and a compact design allows this pole saw to be practical in any quick clean up or pruning task. FEATURES:Cordless 20V PowerShare chain saw for fast clean cuts; Tool-less pole extension with a maximum 12 reach Automatic tool-free chain tension system; Automatic chain lubrication with oil lever indicator. Compact and light weight design. This item cannot be shipped to APO/FPO addresses. Please accept our apologies. WORX JawSaw Debris & Pruning Chain Saw with Extension Pole (4 piece displayer pack). The WORX JawSaw is powered by electricity so it produces no emissions. 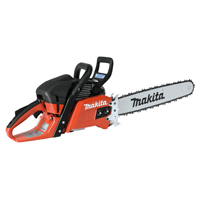 Different from gas-powered chain saws our electric JawSaw doesn't require you to mix oil and gas or deal with difficult startups. And unlike the competition the WORX features an automatic oiler that provides constant lubrication to both the bar and chain. Forget the ladder! The JawSaw's extension pole attachment extends the JawSaw's reach up to 12 ft. making it perfect for pruning and cutting hard-to-reach limbs. The extension pole requires no tools to attach and can be removed in seconds. Make cuts on the ground. Unlike with conventional chainsaws the JawSaw can be used to make cuts directly on the ground-without fear of kickback or damage to the chain. No more bending over and propping up wood to make the cuts. Just put the JawSaw on the wood and push down to extend the bar and make the cut. The JawSaw also features Auto-Tension an easy-to-use ch This item cannot be shipped to APO/FPO addresses. Please accept our apologies. Sun Elec Chain Saw 14Amp 16" Sun Elec Chain Saw 14Amp 16"
Sun Joe Electric Chain Saw 16" 14 AMP. CUT BACK ON GAS! 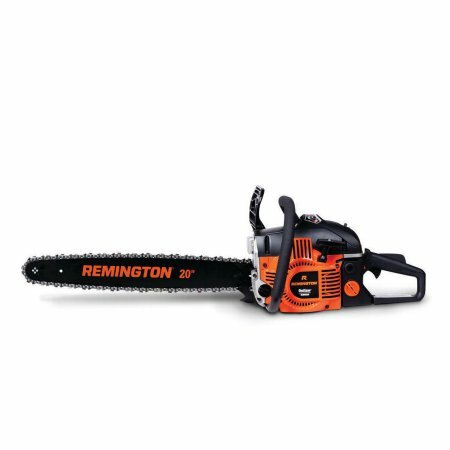 Take a pass on gas and choose the one chain saw that's a cut above the competition. Introducing a greener cleaner way to maintain your yard and garden with the Sun Joe SWJ700E Electric Chain Saw. 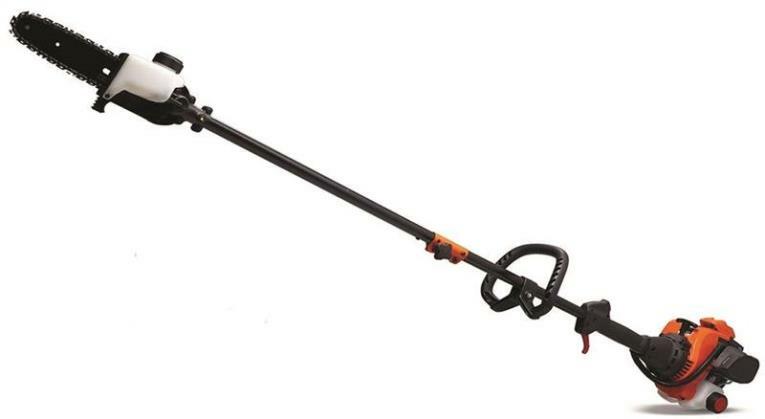 Sun Joe's powerful 14-amp electric motor makes light work of loads of limbs and logs and easily slices through thick brush and branches up to 12 inches wide. Quickly cut a cord of wood collect a load of logs or prune a pine tree with the simple push of a button. Premium features include a safety switch to prevent accidental starting and a safety handguard with kick-back brake function. And at just under 10 lbs the SWJ700E is designed for maximum maneuverability around the yard or garden without the need for gas. So why lug a jug of gas when you can Go With JOE? SUN JOE Model SWJ700E comes with a full two-year warranty. Premium 16 in. Oregon bar + chain - Powerful 14-amp motor cuts branches up to 12 in. 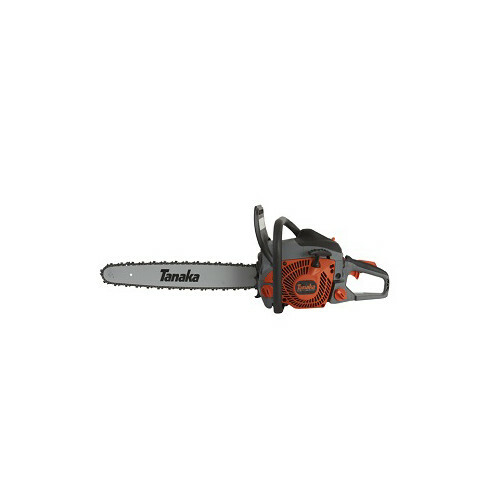 thick - Ideal for trimming and pruning limbs an This item cannot be shipped to APO/FPO addresses. Please accept our apologies.